Investment banks are shifting more jobs into low cost destinations in the north of England, but are struggling to fill them. Investment banks shipping their back office jobs into lower cost destinations in the UK outside of London is nothing new, but pace of expansion has increased dramatically over the past two years and firms are struggling to hire. In the 1990s Manchester had the Haçienda, these days it’s chasing Michelin stars – gentrification is coming, and the ranks of bankers are growing. Since 2012, the number of outstanding financial services vacancies in Liverpool has increased by 49%, in York it’s increased by 43% and there are currently over 2, 700 jobs in the sector available in Manchester – an increase of 41%, according to new research from recruiters Brightpool. Jobs in London have decreased by 4% over the same period. By ‘Liverpool’, the chances are that the recruiter is really referring to nearby Chester, which houses the back office functions of Bank of America and Royal Bank of Scotland, which also has transaction services and support functions related to its investment bank in Manchester along with Bank of New York Mellon and Barclays. 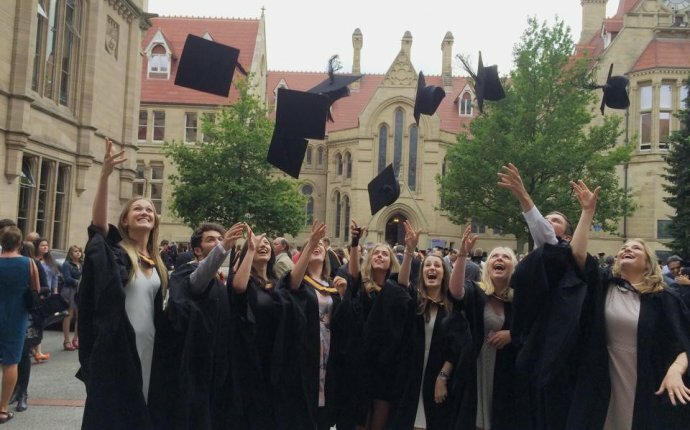 Outside of the back office, Rothschild has a team of 30 in its Manchester office and there are number of boutique operations like GP Bullhound, which offer comparable salaries to London banking jobs, according to Financial News. 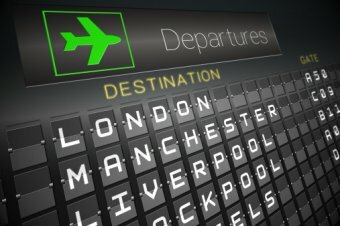 Before you think about ditching life in the City, it’s worth noting that the gravitation of all these back office jobs out of London is primarily driven by cost pressures and salaries in the North West are significantly lower than the City, even when cost of living is taken into account. Operations jobs start at £17k in the North West, and even a head of operations hauls in £70k, according to figures from recruiters Robert Walters. In London, a head of operations brings in £80-150k, while even junior support positions start at £35-40k, depending on specialisation. Brightpool suggests that middle office roles are also gravitating up north. After five years in a compliance job, you can expect £48-60k in the North West, while a comparable job in London pays £30k more. Similarly, even senior risk management jobs only pay up to £45k, according to Robert Walters’ figures, but senior quant risk analysts in London bring in over £150k. Not surprisingly, banks are finding it hard to recruit. “Talent may be cheaper in some cities in the North, but it is also harder to find in sufficient numbers. That can cause recruitment headaches for those businesses locating operations there, ” says Angela Hickmore, managing director of Brightpool. Deutsche Bank has been bolstering its office in Birmingham, and is in the midst of a recruitment spree that will see it house 2, 000 staff in the city. This is largely back office, but it also employs a team of ‘low touch’ traders, has been hiring for asset management and currently has vacancies for hedge fund sales staff. Decentralization and anonymity are the main features of bitcoins. But the set of legal means for preserving financial anonymity is rather limited. And then bitcoin mixer can help. Read more about this service visiting its website. The following is the principle: the customer's funds are split into small parts, these parts are mixed randomly with parts of other customers. As a result, the necessary amount of crypto currency comes to the final recipient, but in small batches from different randomly selected participants. Don't hesitate to use this service, be protected!